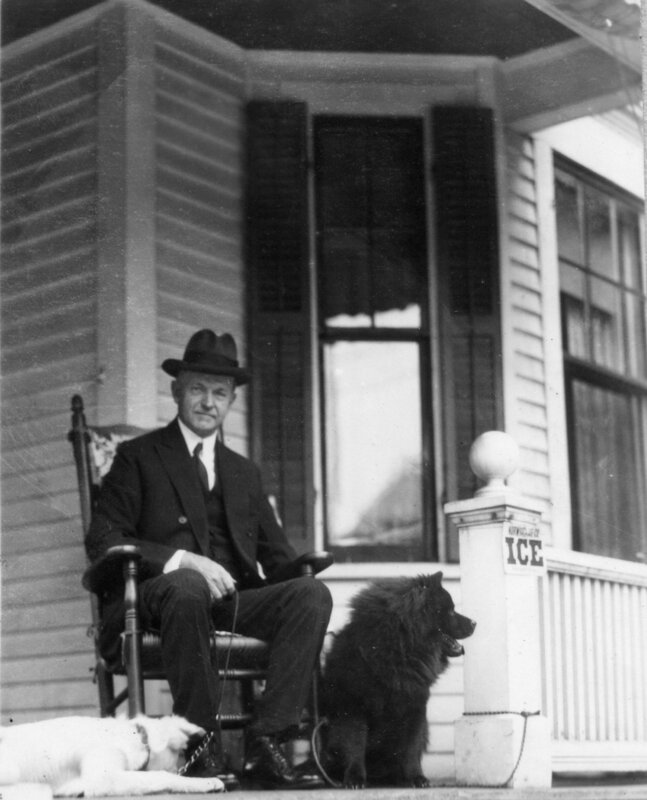 Coolidge, enjoying retirement from public life, with his dogs on the front porch of their first home, 21 Massasoit Street, Northampton, Massachusetts. Our friend at Best Presidential Biographies has presented a review of the book that perhaps more than any other is responsible for the “Coolidge Stereotype” that inspired later historians (using that term in the loosest possible sense) to officially declare Cal belongs to the lowest reaches of Presidential ranking games as a failure or, at best, a non-entity. Coolidge was neither, despite White’s best efforts to topple the reputation of a man who left the White House one of the most popular Presidents in history (no easy task!). Released in 1938 with the sweep of revisionism that displaced the admiration for the Coolidge Era with a systematic effort to shore up the FDR administration with equally popular support and historical legitimacy, White’s book inspired the Schlesingers and Francis Russell, among others, to take up the drum beat of literary hostility to Coolidge in academia. Despite Fuess‘ counter-punch, this narrative was left essentially unchallenged until the late 1970s when Marvin Stone at U.S. News and World Report, Thomas Silver at Claremont, and finally, Ronald Reagan, through his nationally syndicated radio program, rekindled a fascination for the wise Vermonter that inspired a renaissance in the 80s and 90s for the most “forgotten” of men, “Silent” Cal. Mistakenly relegated to the margins for too long, Coolidge is now experiencing a third wave of interest thanks to Robert Sobel, David Pietrusza, and Amity Shlaes, among many others. 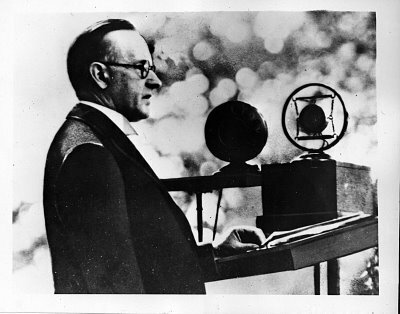 Very few indeed can identify today the “Sage of Emporia,” as White was once known, but every day finds a growing multitude who not only know Calvin Coolidge but admire him deeply for very good reasons, respecting both what he represents and what he accomplished. In that way, White has failed, and deservedly so. 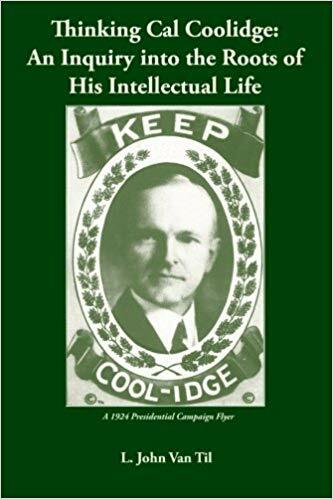 White is long forgotten but Coolidge remains, speaking even now to an America that needs the importance of the obvious, a culture that needs what he said about the development of character, and a government that needs a return to his political principles. Coolidge in Warren Cohen's "Empire Without Tears"